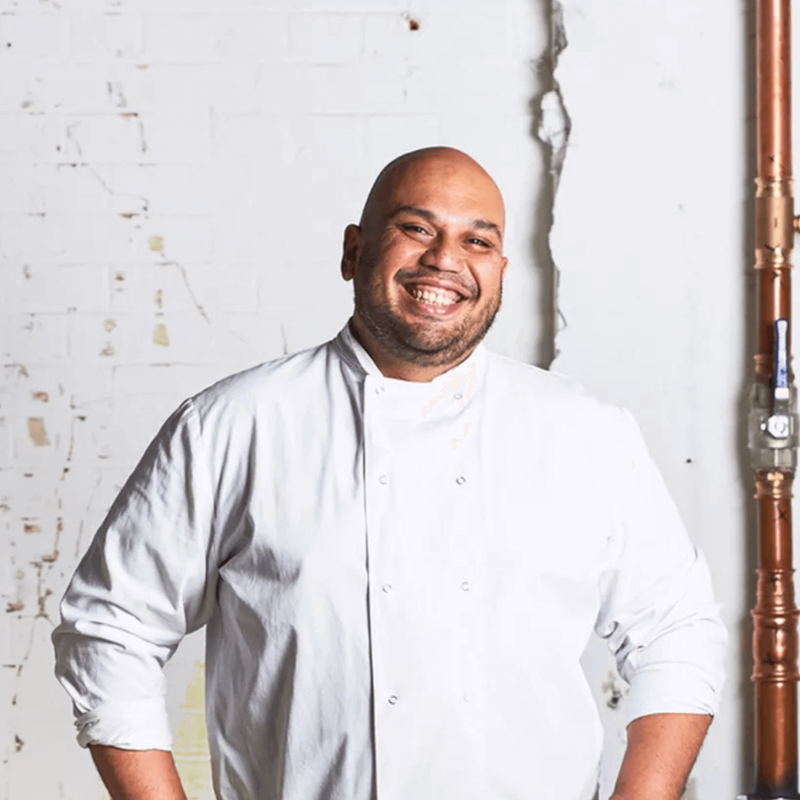 Having had the benefit of such a diverse cultural upbringing, not to mention his vast experiences from traveling the world; you can expect an explosion of flavours using sustainable, locally sourced ingredients where possible, created and served in an informal yet refined setting. Scully has amassed a range of ingredients from homemade spices, pickles and preserves through to oils, animal fats, dairy and sprouts; most of which can be seen on our working display as you enter the restaurant. Scully’s colourful cooking is a product of his layered heritage. Born in Malaysia to a mother of Chinese and Indian descent and a Malay and Irish father, Scully moved to Sydney as a child. He attended culinary school there and decided to pursue cooking. He has been honing his skills as a chef ever since. 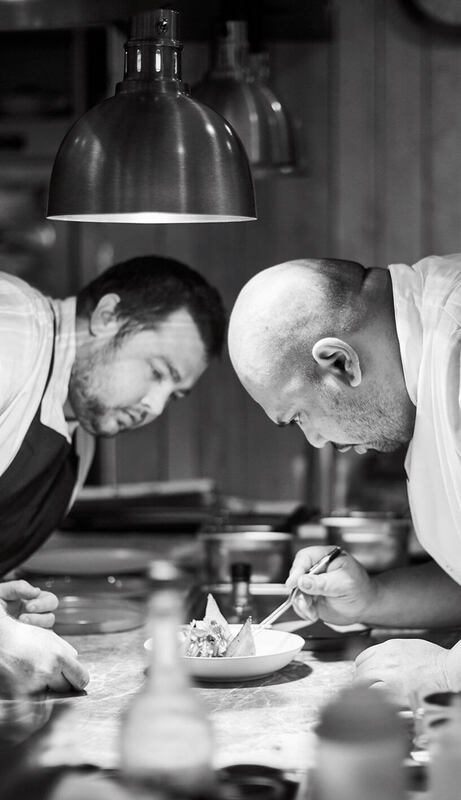 Hard yards covered training in fine dining restaurants in Sydney, Moscow and in Britain since 2004, has seen him develop a cooking style influenced by Asia, the Middle East and Europe. 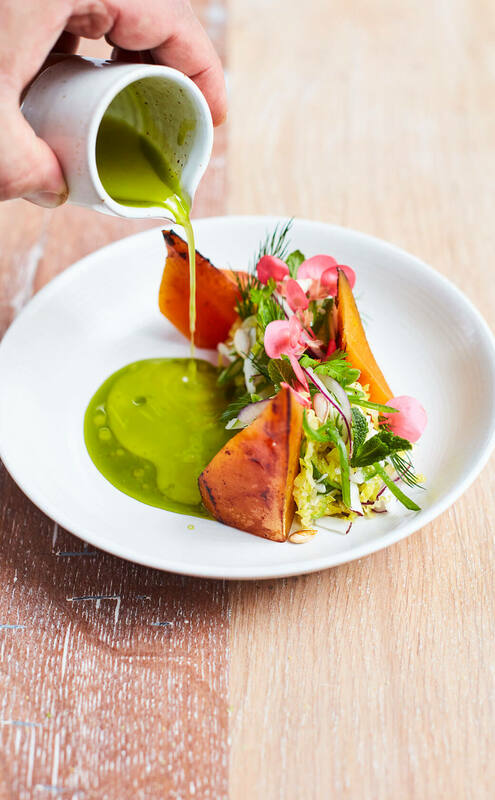 When, in 2011, Yotam Ottolenghi decided to launch a “grown-up” fine dining restaurant, he called upon Scully to head the kitchen and that’s how Nopi still is, after eight years, one of the most talked-about restaurants in London. Scully’s open and experimental style of cooking is touched with a little bit of genius and lies behind so many of the Ottolenghi dishes. Scully is a passionate and articulate ambassador for his cooking philosophy and spends much of his time presenting and demonstrating his dishes to audiences appreciative of fine food. We are always looking out for passionate and talented people. If you'd like to work with us then get in touch below, we'd love to hear from you.